We're sorry to hear this. 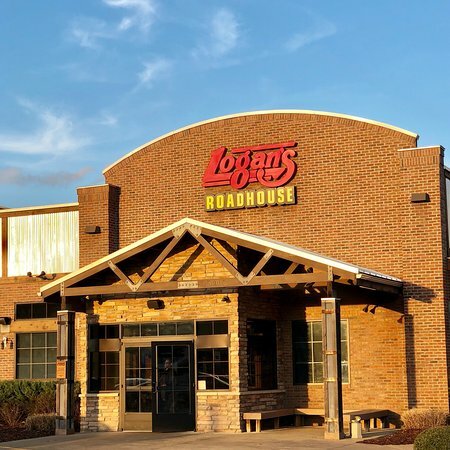 Please give us a call at 1-844-6LOGANS, so we can follow up with your concerns. Thanks. We're sorry that you didn't enjoy your time with us. We'd like to follow up with your concerns. 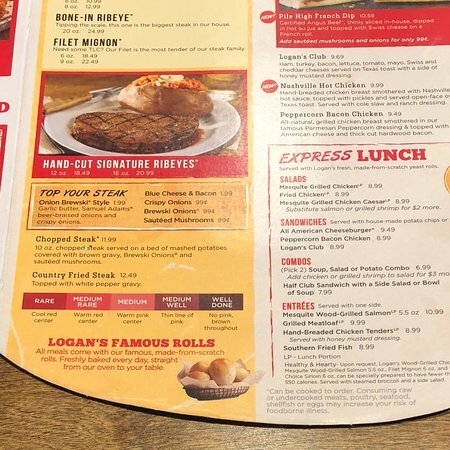 Please call us at 1-844-6LOGANS, thank you. 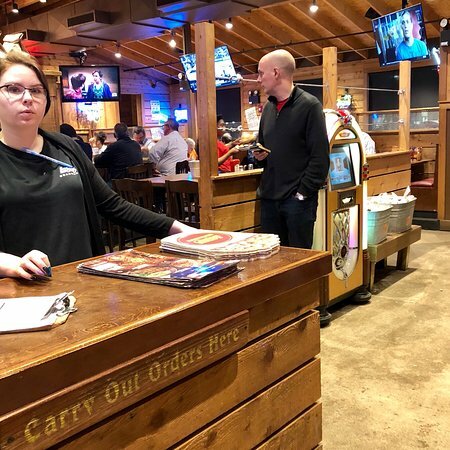 On a slow night, service was even slower. 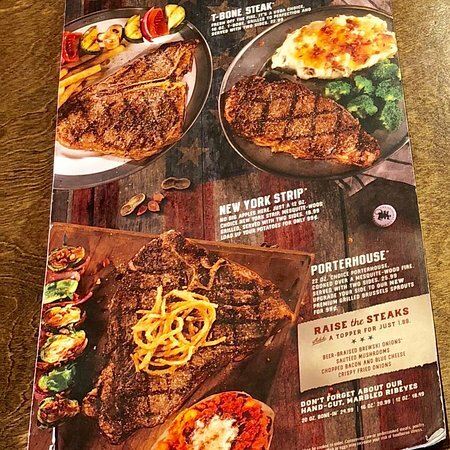 We're sorry to hear we fell short of a great dining experience. Please know that we take your feedback seriously and we will be checking in with the store. 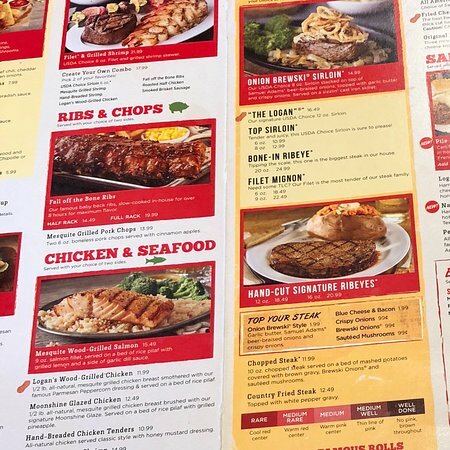 Please give us a call at 1-844-6LOGANS, so we can follow up with your concerns. Thanks. We're sorry to hear that your experience wasn't the best, and we will be looking into this for you. 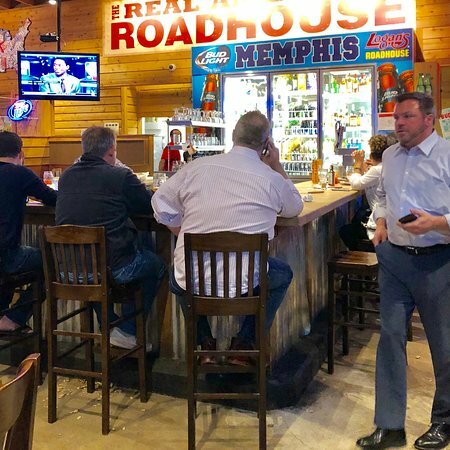 Please give us a call at 1-844-6LOGANS, so we can follow up with your concerns. Thanks. We're sorry to hear this, Danny. 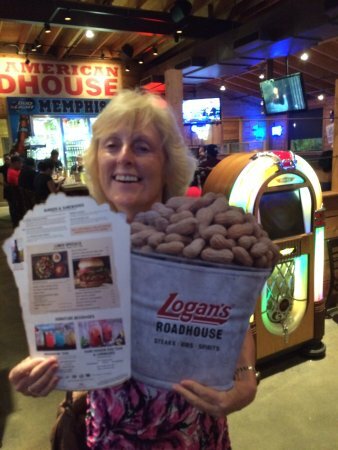 Please give us a call at 1-844-6LOGANS, so we can follow up with your concerns. Thanks. 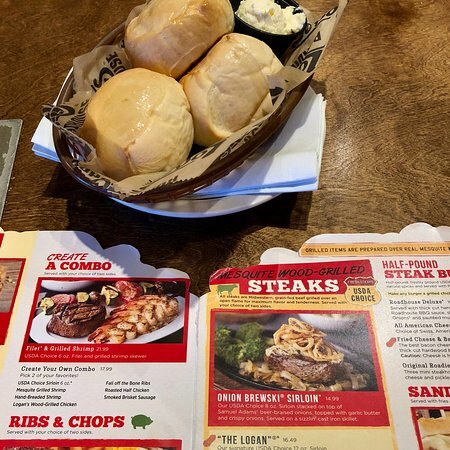 Our server was okay. The restaurant wasn't even busy on the night my friends and I attended. 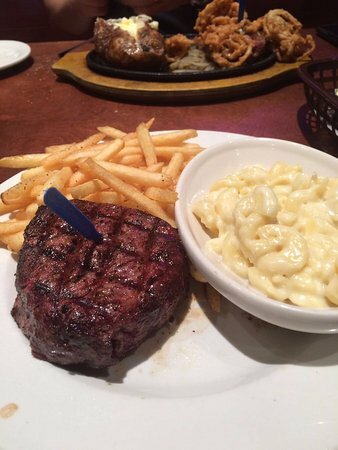 Although the service was slow the food was good when we received it. Thank you for taking the time to leave a review. We appreciate you taking the time to share this. Thanks for the feedback. Can you let us know what we could do to get a 5-star review next time around? 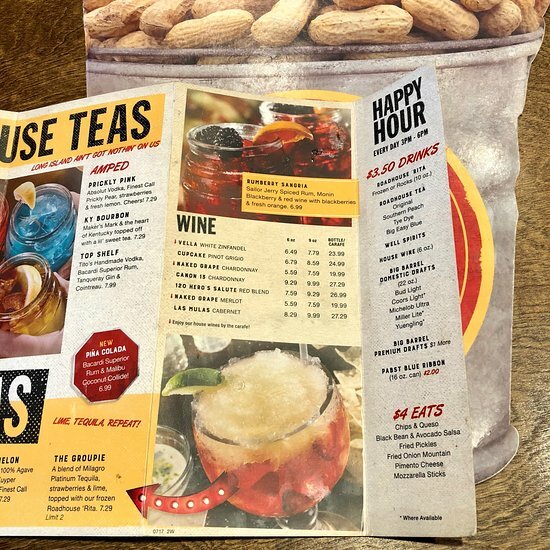 Get quick answers from Logan's Roadhouse staff and past visitors.